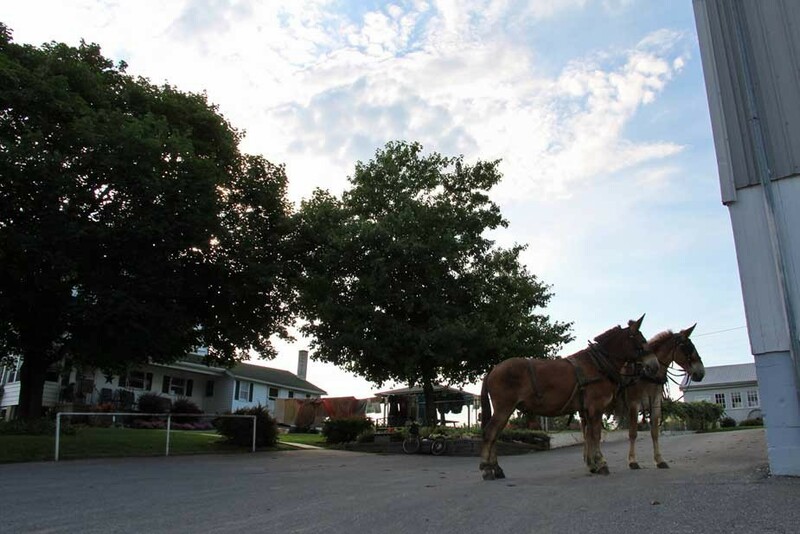 Stay at a working Amish dairy farm nestled in the heart of the Amish Country in beautiful Lancaster County, Pennsylvania. 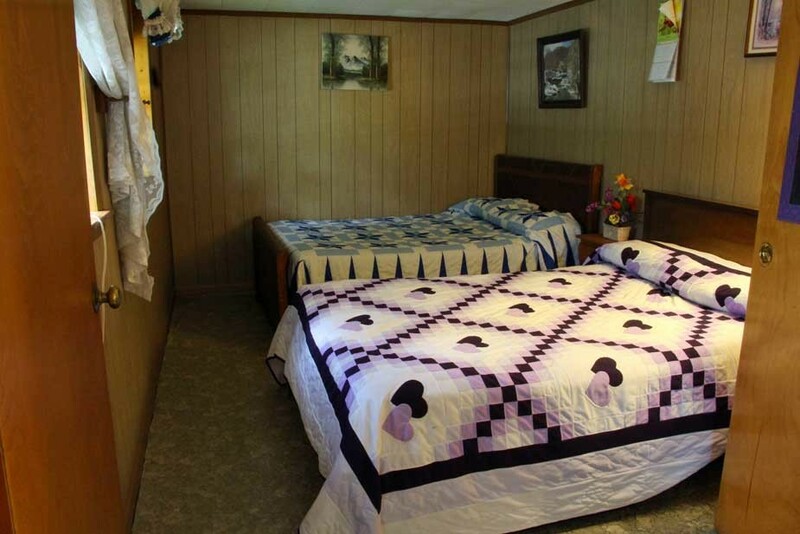 This guest cottage is located within minutes of most major area Pennsylvania Dutch attractions. 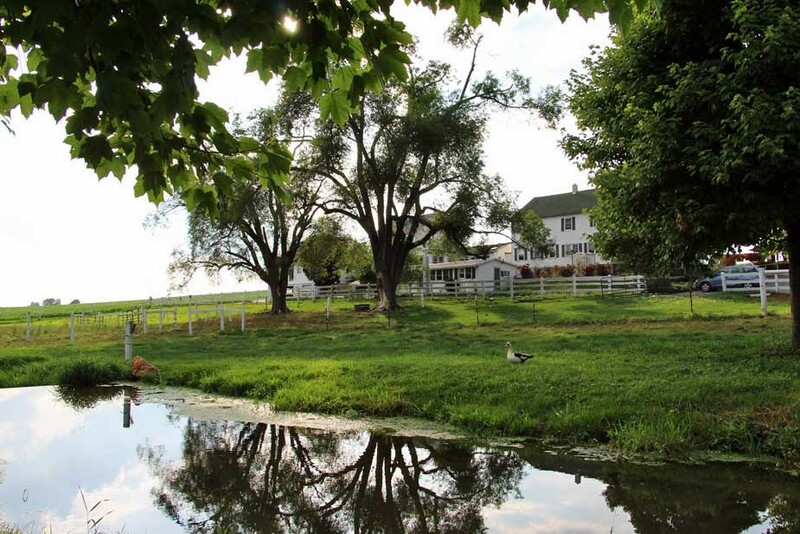 Scroll through our photos above to see the inside of the guesthouse and the farmyard. Relax and refresh in our quiet cottage right here on our farm. This farm has been in our family for six generations. Meet our family while we are doing our daily chores in the barn.